 Psychotherapy Dublin is a leading clinic in the field of counselling, psychotherapy and psychoanalysis in Dublin. Our expert practitioners have years of experience working in the mental health sector in Ireland. The focus of Psychotherapy Dublin is to bring a highly specialised and expert level of support, help and care to those seeking counselling and psychotherapy in Dublin. The key philosophy progressing our work is that through speech and the articulation of the cause of suffering, a transformation may occur. We do not believe in quick fix therapy, and aim to help the client understand the root of their sufferings so that it will not return or repeat. Our clinics are located in Grand Canal Dock, Ranelagh Village, and Wicklow Town. Our method of approach is the talking cure. We invite you to come and speak about your life and your history. From there you begin to work through your problems with the help of an expert, which will enable you to understand your suffering, its cause and its function. The ethos guiding our clinical judgement is that every person is singular, which means that everyone’s problems are entirely singular. With this in mind, the treatment that you receive from our expert psychotherapists will be tailored to you and the particular suffering that you are experiencing. 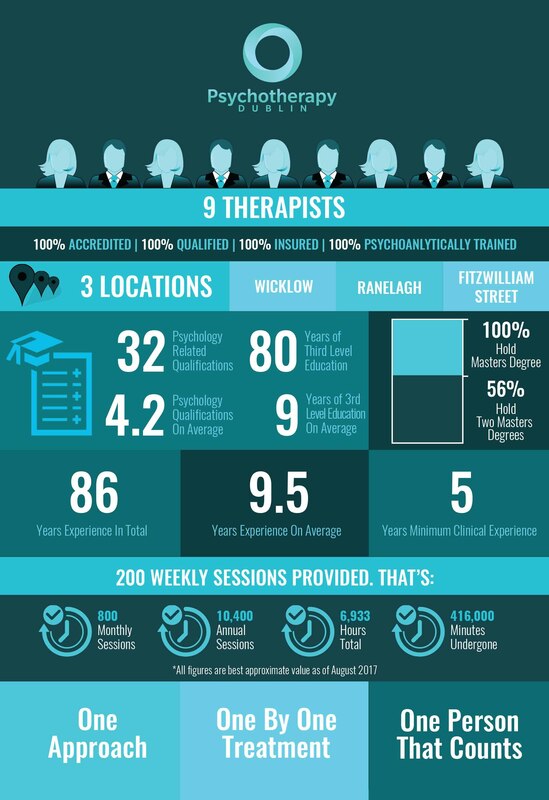 Years of experience in the field of mental health has given the practitioners at Psychotherapy Dublin the tools and knowledge to to work with clients in this very particular way. Our therapists are dedicated to the individuality of our clients and our aim is to transform the symptoms of suffering into a happier lifestyle. Each of our therapists are trained to master’s level and are fully qualified clinicians. We pride ourselves on providing such a high level of expertise and accept nothing less. For more information go to our “Contact us” page or call to book a preliminary meeting with one of our team.